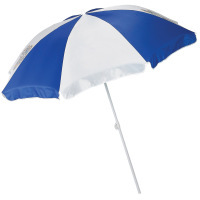 Save $$ when you Reserve Online Find Promo Codes HERE! Why pay more? Rent from locals, support our island economy. Two Locations to pick up your gear from or we also offer FREE delivery. Great prices, friedliest staff & best service on Folly. 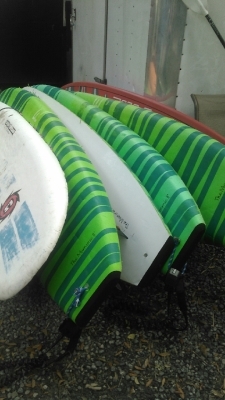 We offer soft top surfboard rentals. Our boards are great for your Folly vacation. Pick one up for a 1/2 day or a full week. Best rates on Folly Beach. The best golf cart rental on Folly Beach. 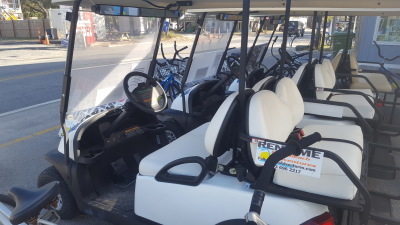 Offering 4 & 6 seat golf carts for your vacation. Street Legal and a lot of FUN! Bikes are a great way to enjoy Folly Beach. Rent for a day or a week. Stop in and pick a bike or have us deliver. Best rates & service on the island. 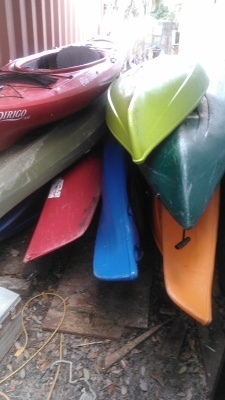 We offer Tandem and Single kayaks to get you out on the water. All of our kayaks are easy to use sit on tops. They are best on the Folly River, if you are a strong paddler the ocean is great fun. 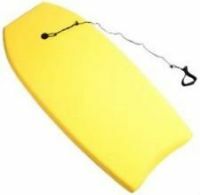 We offer Stand up Paddle Board rentals. Get out on the water, see what paddle boarding is all about. Our staff will give you pointers for the Ocean or the Folly River. 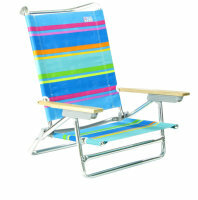 Beach Chairs, Umbrellas, Games and much more. 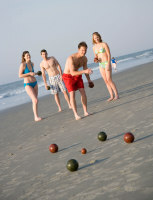 We rent fun and relaxation on Folly Beach. We are your one stop shop. Free delivery on the island. Are you Renting from Dunes Propertys or Carolina One? 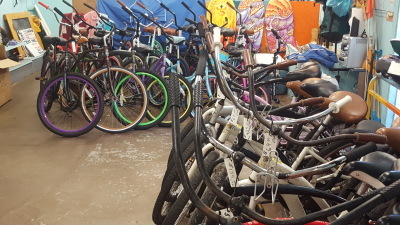 Why pay $45 for weekly bike rentals when you can rent from us and pay $32. Why pay more than you have to, get the best deal on Folly and support your local Bike and Beach gear rental service. Tell your vacation rental provider to stay local and stop charging you higher prices, nothing is FREE its just added onto your total vacation rental price.